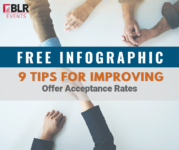 While job searches surge in early January each year (by an estimated 43%), many companies still lack a structured onboarding process year-round, failing to allocate the necessary time and costs required for getting employees up to speed. While the onboarding process for businesses is generally ill-defined, what is clear is that poor approaches can lead to negative consequences. 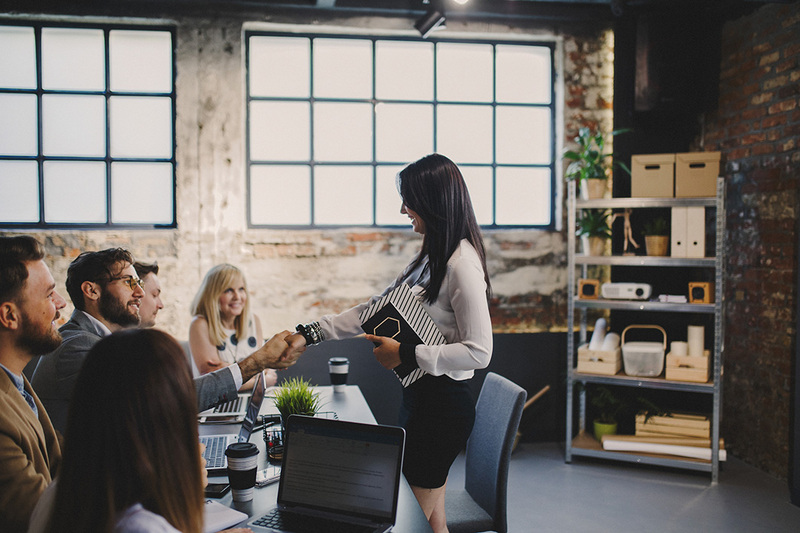 From decreased productivity, lower employee engagement, and even an immediate flight risk of fresh hires, it’s crucial for hiring managers and HR professionals to refine their onboarding practices and quickly acclimate new employees as efficiently as possible. This allows employees to hit the ground running when it comes to using new technologies, which is critical given the influx of systems that are typically used in the workplace—including HR systems, customer relationship management (CRM) software, collaboration tools, and many others. 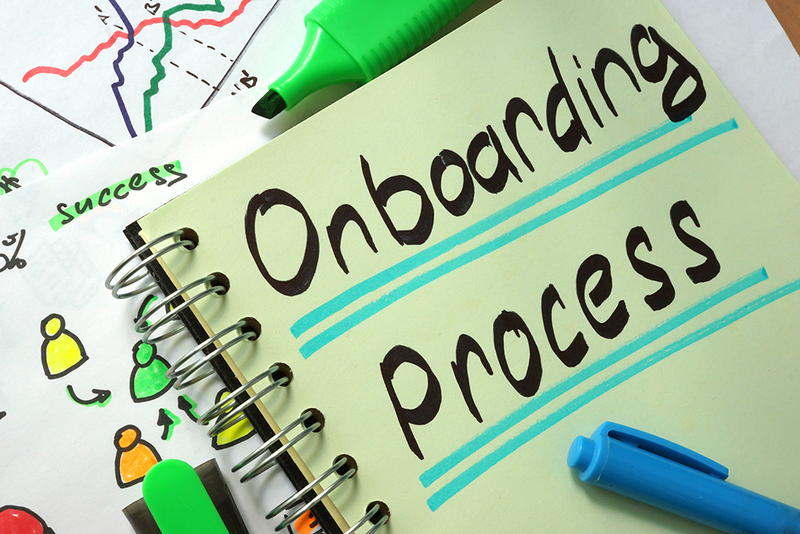 Zero-time onboarding incorporates machine learning, AI, and analytics so that employees can receive highly contextualized guidance for a solution in real-time, which is customized to the user’s job title and skill level. Unlike traditional training approaches, which are focused on static and passive methods, zero-time onboarding is centered around guiding or engaging someone on how to use a system through a series of prompts, or walk-throughs. Such prompts are determined through a combination of understanding the user experience, and specific requirements from the business on how someone should be engaging with the system. With zero-time onboarding, advanced users no longer need to waste time reviewing the tasks that they’ve already mastered, while users less familiar with certain functions won’t feel frustrated or unsupported. HR departments that emphasize the zero-time onboarding approach—and advocate for it to be used across teams—can eliminate time-consuming tutorials, while also ensuring that any contextual guidance being conducted within the system is specific to the individual’s needs. The benefit of incorporating real-time guidance and engagement tools within a system extends beyond initial training and onboarding requirements. At WalkMe, for example, the sales reps can take interactive quizzes within the company’s CRM system that has been set up to empower the employees with the latest information in a simple and effective manner. By integrating any new training modules into the software itself, the team can assess their know-how immediately, which is particularly helpful for cloud-based applications that can change user interfaces at any time. A central factor to the success of zero-time onboarding is delivering an intuitive and attractive user experience. But there’s another critical aspect to providing a positive experience—and that’s the ability for a company to anticipate ahead of time what the likelihood is of someone abandoning a system. We’ve all undoubtedly experienced a time when we didn’t understand how to do something within a tool, and have either tried to solve the problem by conducting a search online, asking a colleague, or contacting IT. None of these approaches are effective, of course—which is where the true power of AI comes in. Today we’re seeing significant technological strides in machine learning/AI that can not only analyze hundreds of data points per second in real-time (including nonpersonally identifiable information such as browser type, timestamps, and other details on how someone is using a system), but then turn this information into actionable insights for businesses. For example, in the not-too-distant future we can imagine a scenario where someone needs to complete their performance review in the HR application by a certain deadline, but is getting stuck on how to update their goals. Using AI, the system will recognize this and automatically pop up a notification with a step-by-step guide on how to complete the task before the person becomes frustrated and abandons the app to do something else. For HR professionals and business leaders, such predictive capabilities can radically upend the entire onboarding, training, and development process. Rather than spending the bulk of time updating onboarding modules and explaining processes to new hires, resources can be better spent on analyzing any problem areas that the machine identifies, in order to further improve user engagement and technology return on investment. Zero-time onboarding embraces the exciting technologies available for the workplace in today’s digital age. It’s virtually impossible to gauge an employee’s skills and level of expertise from the outset, so AI is a powerful tool that personalizes the onboarding and ongoing training process for each user. As more organizations readily adopt predictive analytics capabilities, HR professionals can play a unique role in understanding at a macro level how this impacts a company’s technology investments, training resources and expenditures, and overall employee productivity. Just as we can anticipate that the start of each year will see an uptick in the number of new job applicants, so too can organizations predict and vastly improve the user experience by using AI. Rephael Sweary is the cofounder and president of WalkMe, which pioneered the digital adoption platform. Previously, Sweary was the cofounder, CEO, and then President of Jetro Platforms which was acquired in 2007. Since then, he has funded and helped build a number of companies both in his role as Entrepreneur-in-Residence at Ocean Assets and in a personal capacity. Follow Sweary on Twitter: @rephaelo1.